My Field Assistant has Arrived. A couple of months back I backed The Field Assistant Project on Kickstarter. It was shipped as promised very promptly and has now arrived. I chose the Hummingbird design – and I have to say that it looks even better in real life. I simply love the design. The Field Assistant is made out of titanium and primarily acts as a Notebook Cover and is capable of holding multiple notebooks – although I am still getting used to using the elastic band to open and close it as I find this quite slow and frustrating. That said, the product provides great protection for notebooks on the move and doesn’t really add anything to the size/weight of the memo notebook so it is still easy to carry around. It also doubles up as a phone stand which I must admit I have found a very useful feature. 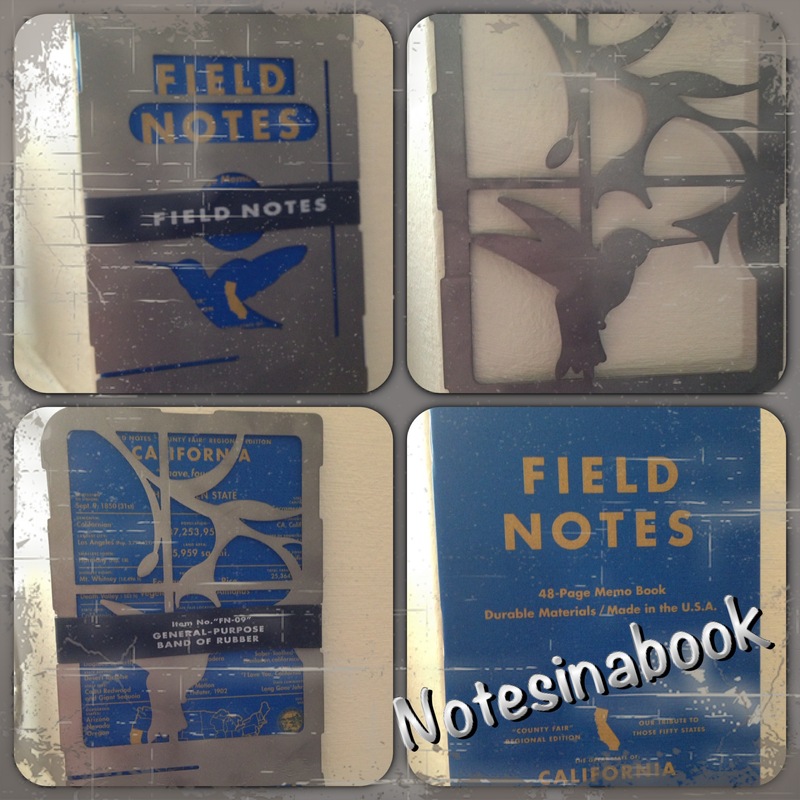 I have not started using the Field Notes memo book that the product included yet and will post about this sometime soon. Don’t forget there is still time to back other great notebook products on kickstarter such as the Magnote (which still needs a little bit of love) and the Hard Work Notebook. I am a proud backer of both.